The beauty trends are constantly updated and sometimes it is difficult to keep up with them. For those who want to stay ahead, knowledge is everything – just as it is important to always have the Oriflame Catalogue on hand for suggestions, tips and the latest releases! What’s the lipstick for this season? How to use a broker to achieve a natural luminosity and perfect for spring? 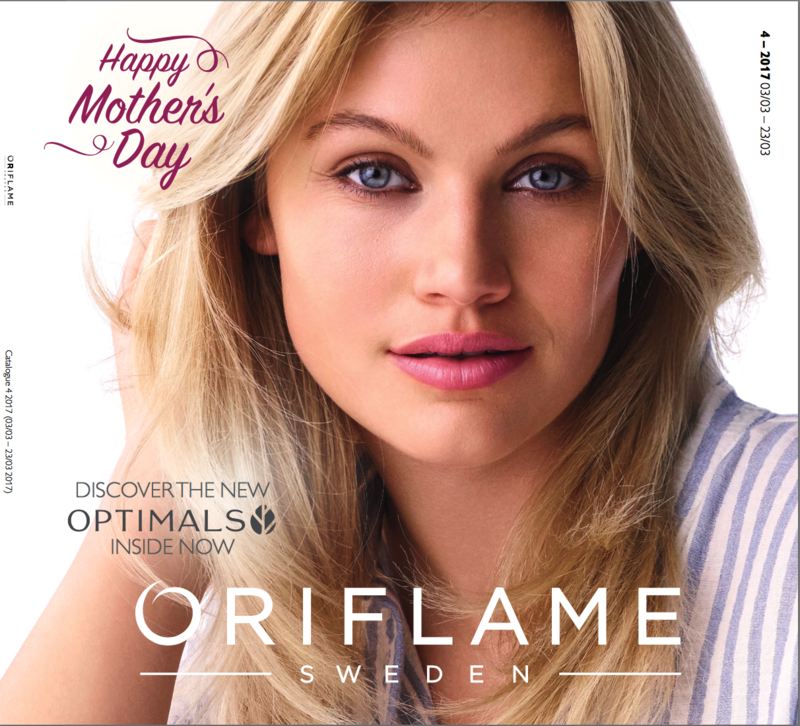 Open the catalog to know Oriflame’s suggestions! A new line of face care has also been launched, which gives it a boost of beauty it needs in this the arrival of the new station. Yes it’s true! We are only a few weeks into spring, and as such, it is time to reinvigorate the skin with specific care for this season! Thus, it is with pleasure that Oriflame presents the first line, Age Revive , of the new Optimals range , relaunched now with improved formulas, so you can get superior results! Age Revive is a line of anti-aging face care that replaces the old Optimals lines: Skin Youth, Smooth Out and Vital Definition, which promises to act on multiple signs of aging, such as wrinkles, fine lines and uneven complexion. This campaign is valid from 3rd to 23rd of March 2017. Now you can also buy Oriflame products online !